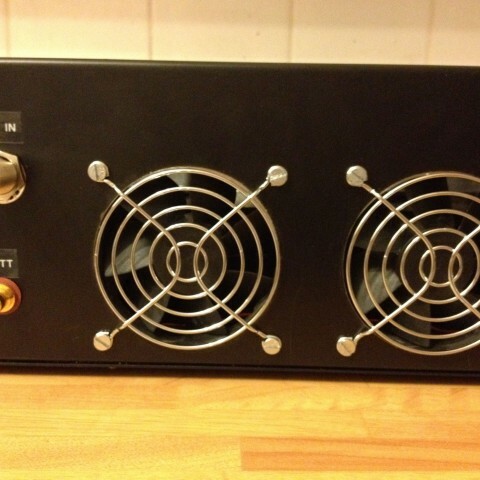 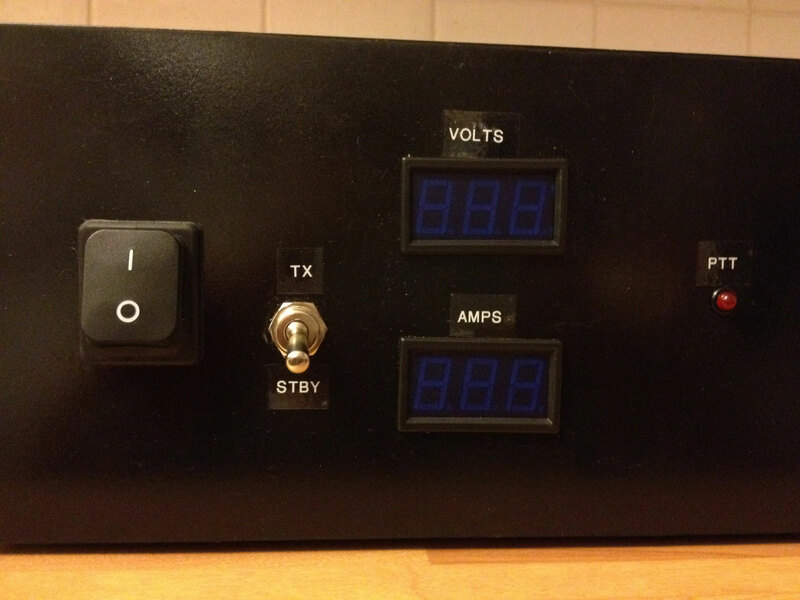 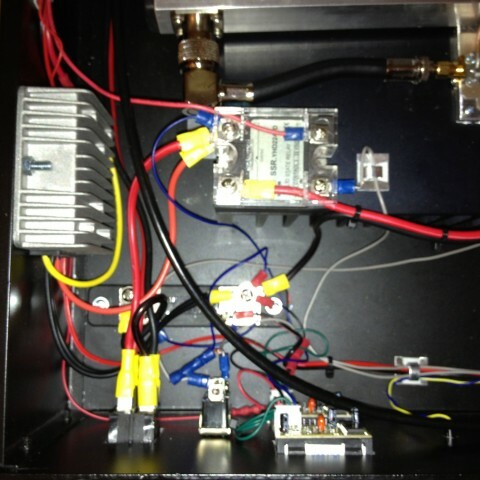 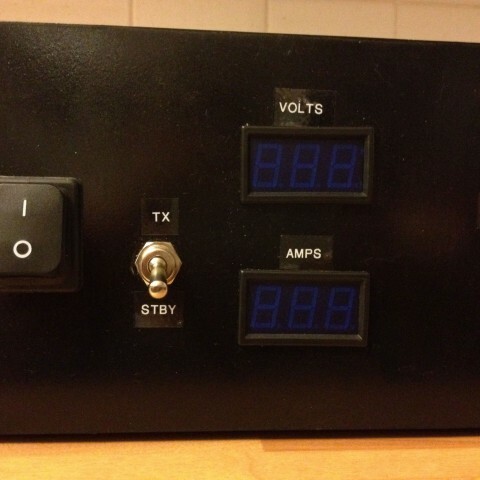 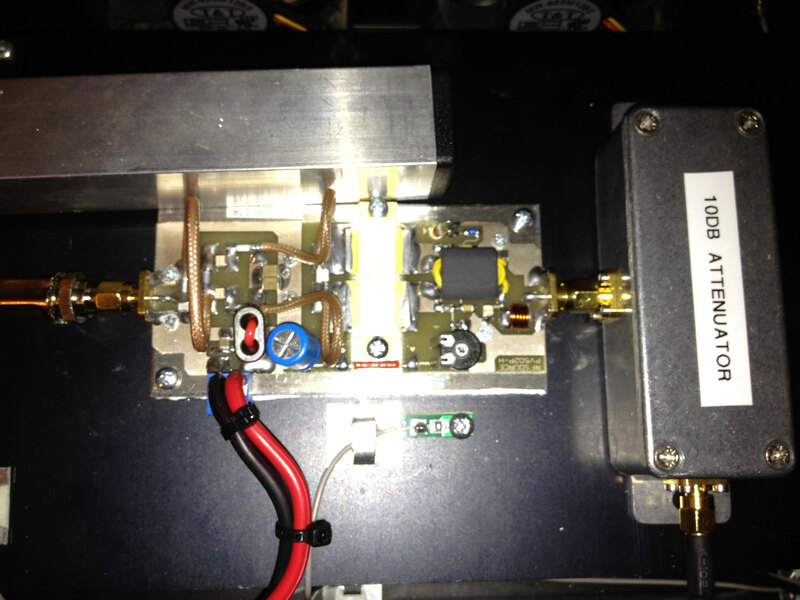 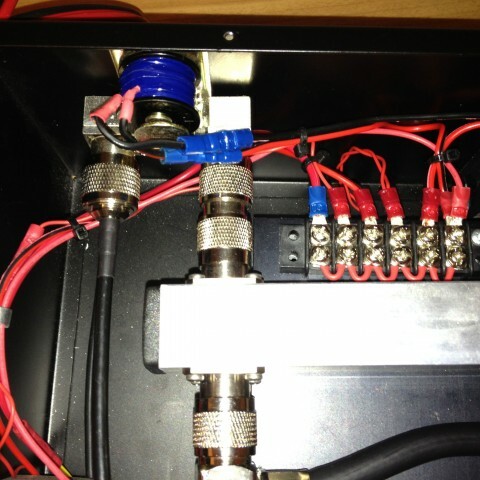 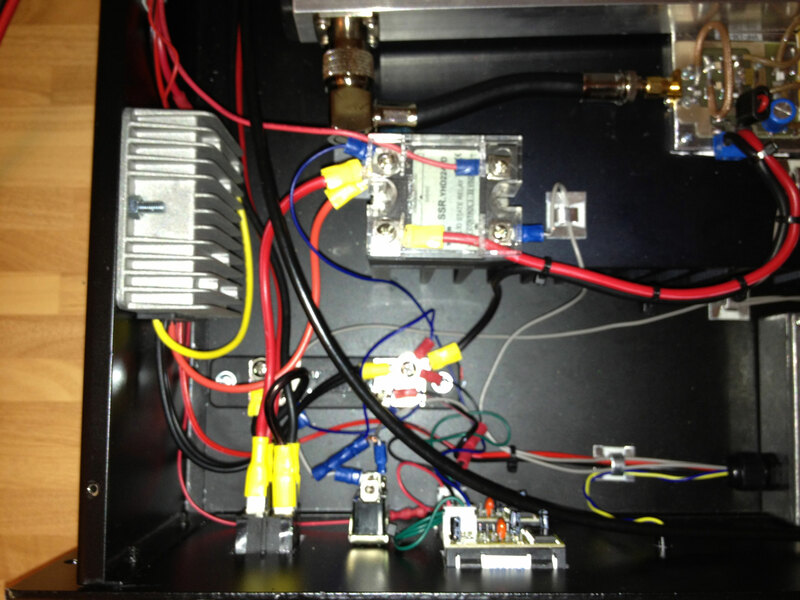 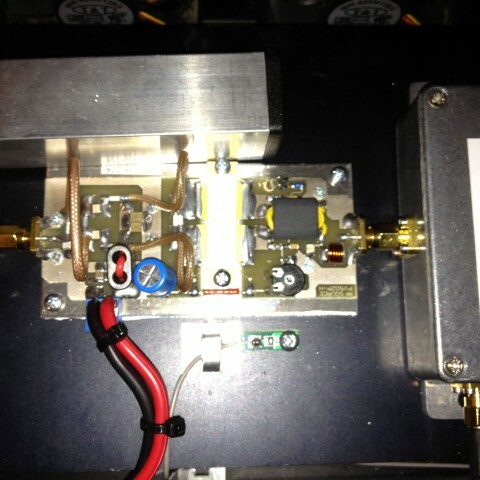 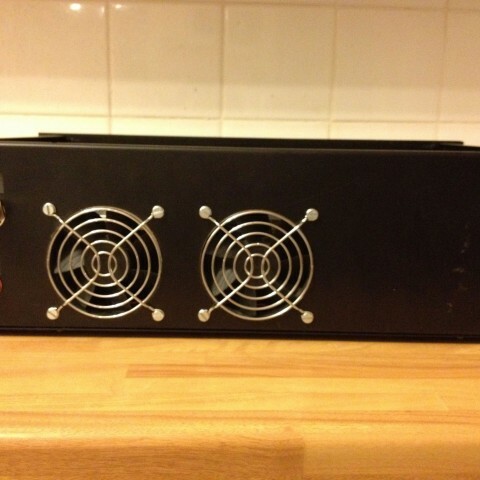 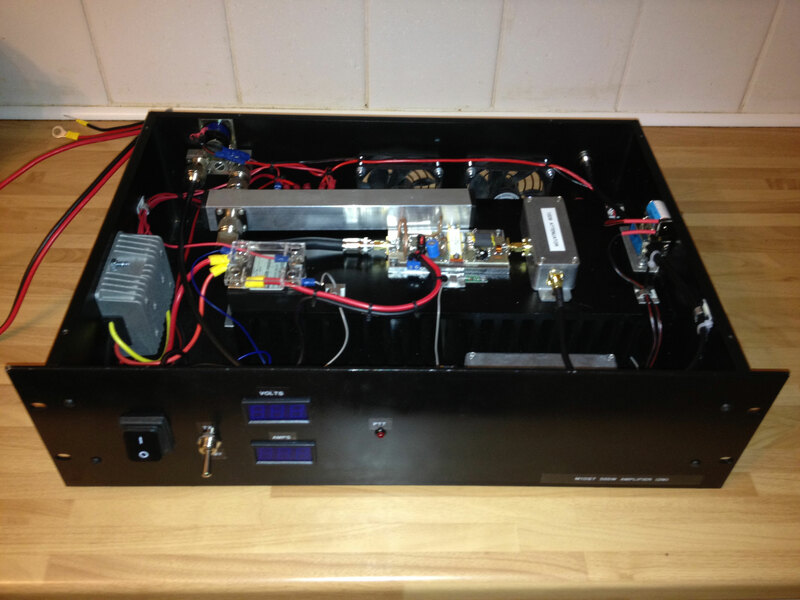 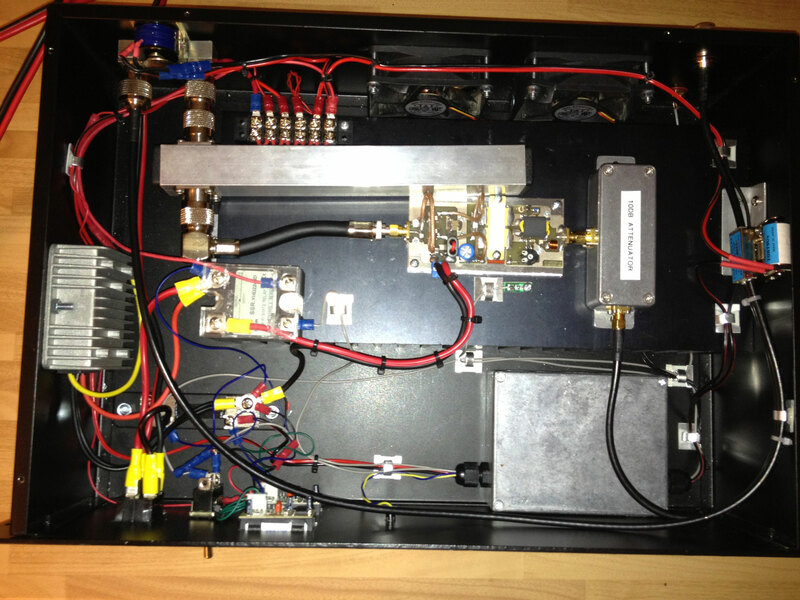 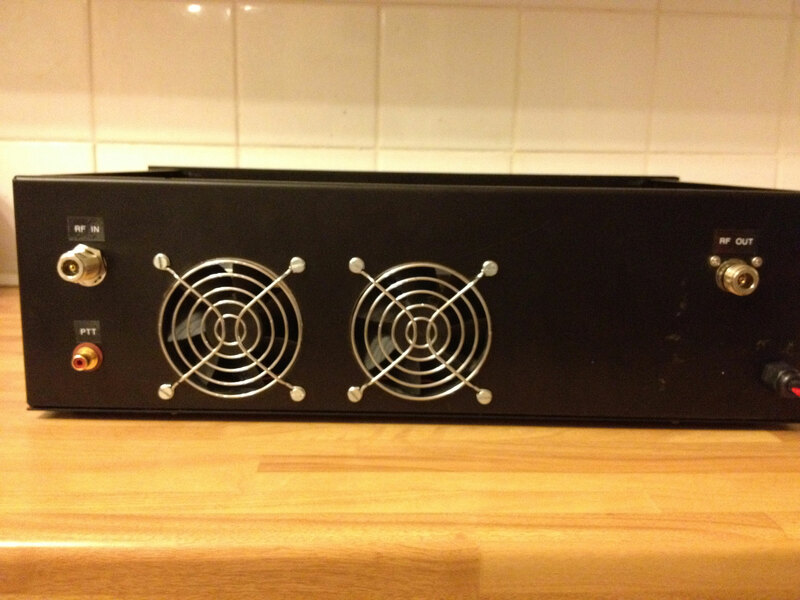 This evening saw the completion of my 144MHz 500w linear amplifier. 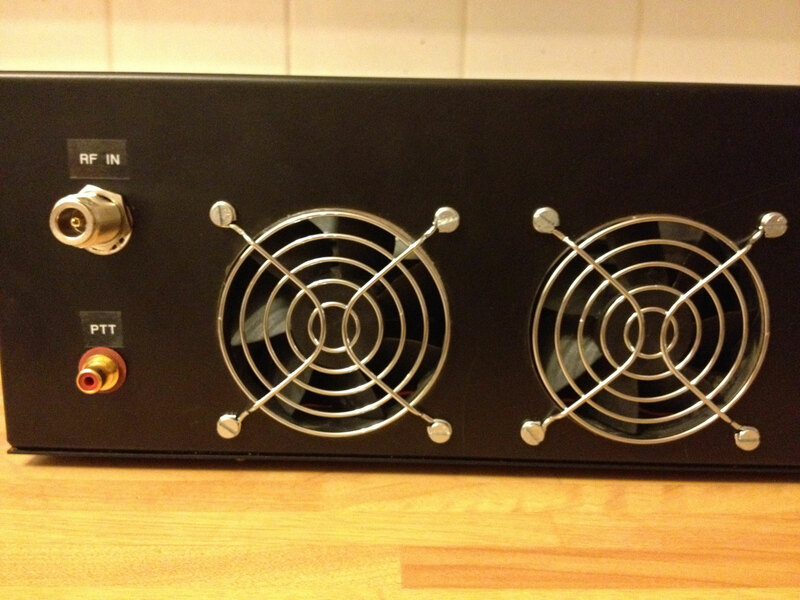 Could only get about 450 watts out of it even though the FET is rated at 600w. 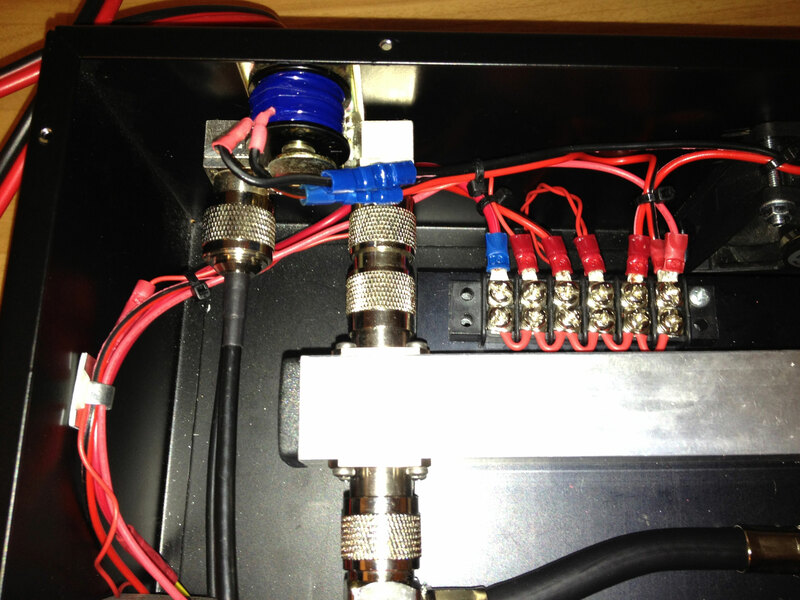 Pushed it a little to far on the input (5w) and caused it to break down. 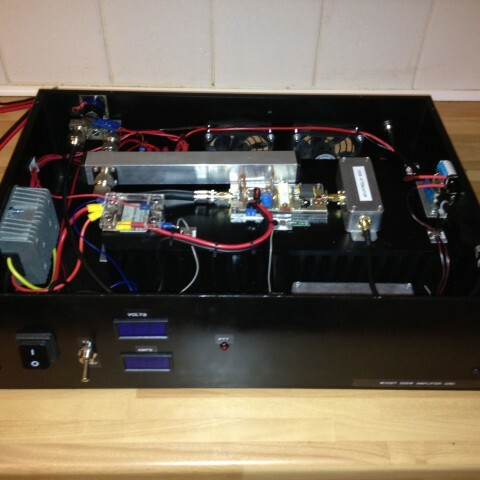 Ordered a new FET and now know the limits. 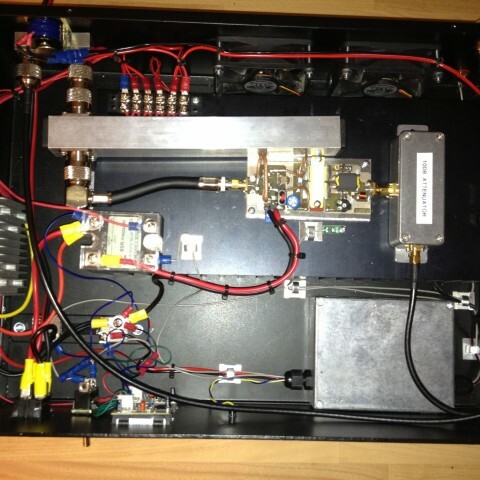 Should be back on the air in a week or so.